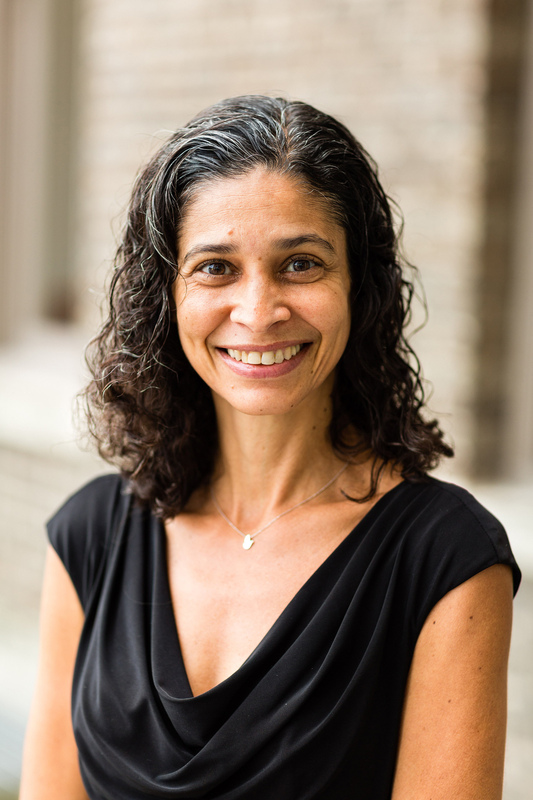 Elisa Macedo Dekaney teaches graduate and undergraduate courses in the areas of choral music, research in music, world music, and co-directs the SU Brazilian Music Ensemble. She is former music director of the Syracuse University Oratorio Society, the choir that performs regularly with the Syracuse Symphony Orchestra. Born in Rio de Janeiro, Brazil, she earned a bachelor’s degree in piano performance at the Seminário Teológico Batista do Sul do Brasil and a bachelor’s degree in communication from Universidade Federal Fluminense. She continued her studies in the United States, earning a master’s degree in choral conducting from the University of Missouri-Kansas City and a Ph.D. in choral music education from the Florida State University. She has been an active researcher, clinician, and choral conductor in the United States, Greece, Spain, and Brazil. Dekaney is currently the repertoire and standards chair for Ethnic and Multicultural Music for the New York State American Choral Directors Association and a member of honorary music society Pi Kappa Lambda.